At the same time, however, Christianity is full of deep and subtle concepts that have been worked out through the ages in response to the thinking of the time. We cannot just dismiss these thoughts; they were intensely relevant to practical life in the past and many of them still are relevant in ways most of us do not understand. 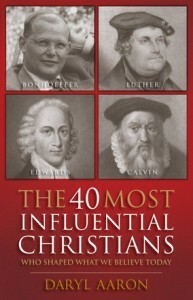 The 40 Most Influential Christians … Who Shaped What We Believe Today by Daryl Aaron introduces us to many brilliant men (and one woman) who have had a profound impact on Christianity. That is not to say that others have not been influential (for a list of possible additions see Ben House’s Amazon review), but these have certainly changed the way Christians think. From Bonhoeffer and Augustine to Calvin, Armenius, and Gutierrez (the founder of Liberation Theology), Aaron profiles people through the ages and relates them to each other in short biographical chapters. the person’s context. This section helps relate him to his times and to the people who came before him. the person’s contribution to Christian thought. In a few pages, Aaron presents the theologian’s thoughts clearly even if they are enormously complex. Aaron’s conclusions about the person’s thought and theological impact. Although I have been interested in church history most of my life and review church history books regularly, I learned an enormous amount from this book. It not only gives biographical details but is also a history of theological ideas, and as such it is most suitable for older teens and adults. The 40 Most Influential Christians is an excellent resource for any family that is interested in a thorough understanding of the ideas of church history. It could be used as a high school reference book or textbook, and will certainly illuminate the many church history biographies available for young people. Of course, it can also be read profitably by anyone who wants to understand Christian thought and guide young people through the morass of conflicting ideas about Christianity. My two quibbles with this book are, first, that it is too short—I would love to read similar thoughtful mini-biographies of other important Christian thinkers—and, second, that it contains no index. Perhaps the author could address the first problem by writing another book. 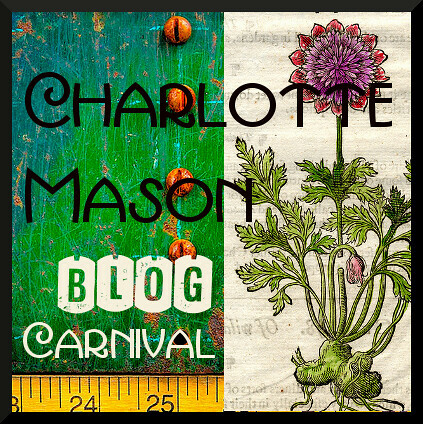 This is yet another book in the in the 2014 52 Books in 52 Weeks Challenge and is also linked to Saturday Reviews, Works for Me Wednesdays, Booknificent Thursdays, Trivium Tuesdays, Finishing Strong , and Raising Homemakers. Disclosure: This book has been provided courtesy of Baker Publishing Group and Graf-Martin Communications, Inc. and is available at your favourite bookseller from Bethany House, a division of Baker Publishing Group. 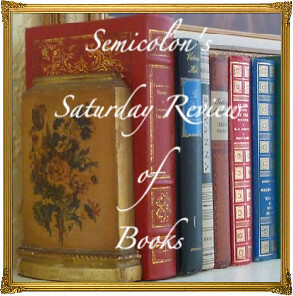 Posted in: 52 Books in 52 Weeks, Reviews, Reviews: Curriculum, Reviews: Nonfiction, Reviews: Reformed. This looks like it would be good for older homeschoolers to read. Thanks for sharing this on Booknificent Thursday! Hope to see you again this week!